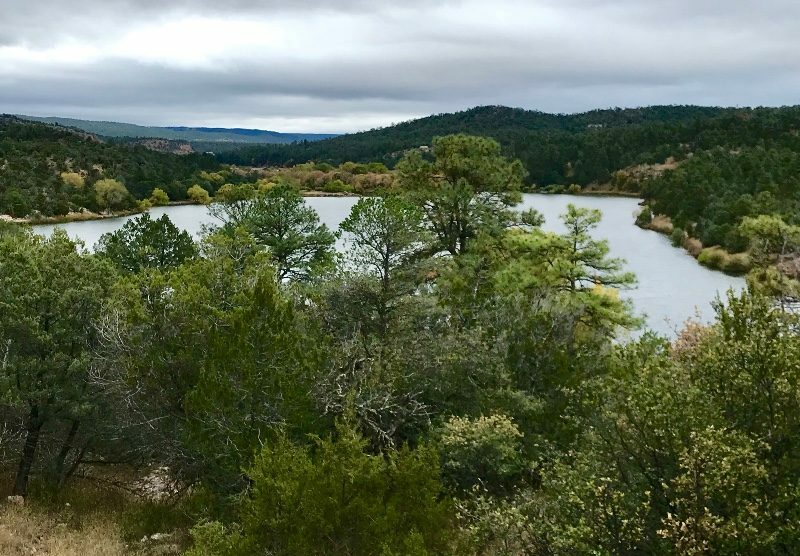 The site of ruins from a Mimbres native settlement, now called Vista Village, overlooked Lake Roberts. 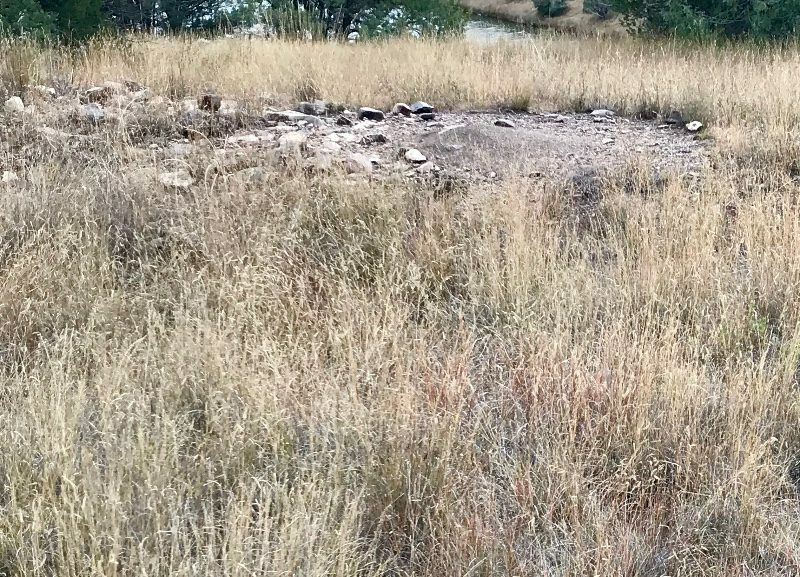 In their time, it would have been a stream now named Sapillo Creek which empties into the Gila River. A paved walkway went across a hill where the village existed. Signs explained about the place. 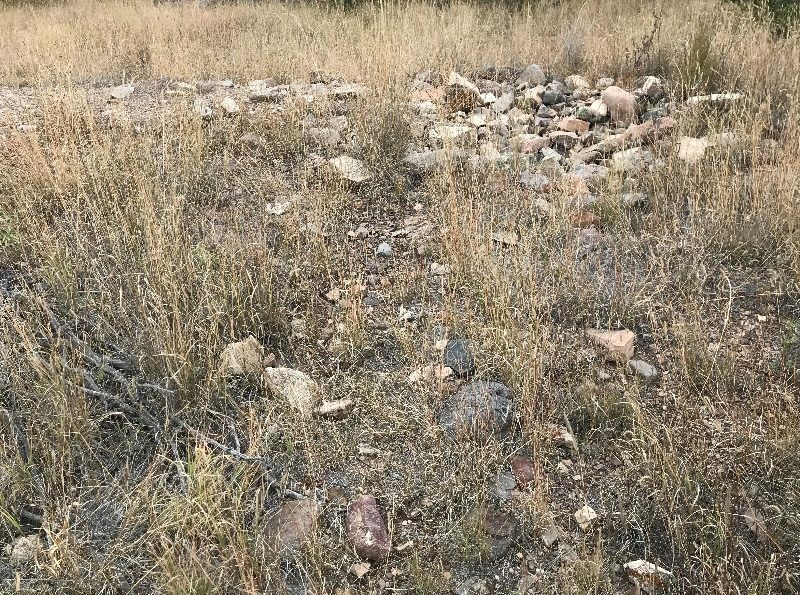 Not much left except a few rocks and indentations in the ground where pit houses likely existed. 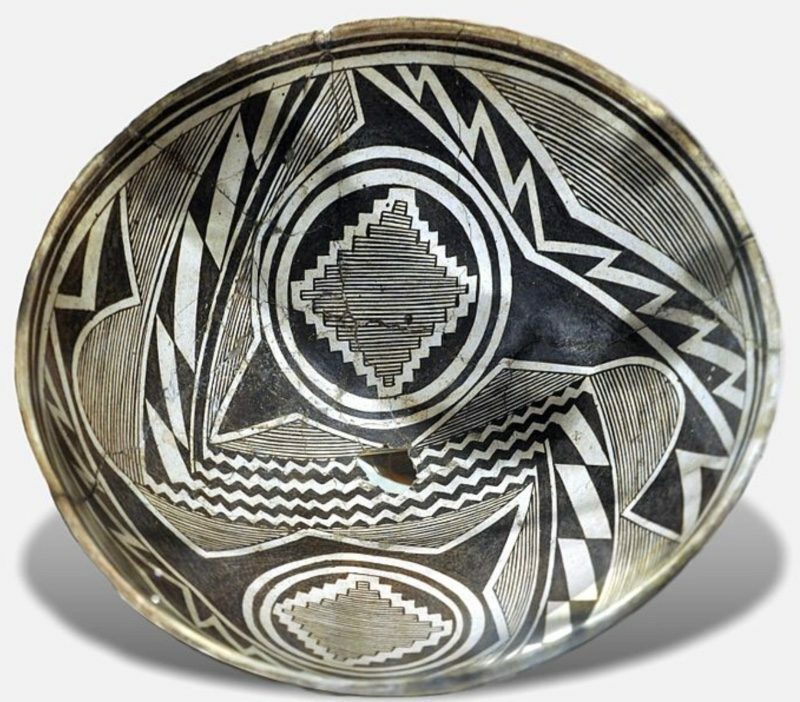 The Mimbres, known for their black-on-white pottery, were a branch of the Mogollón Culture. 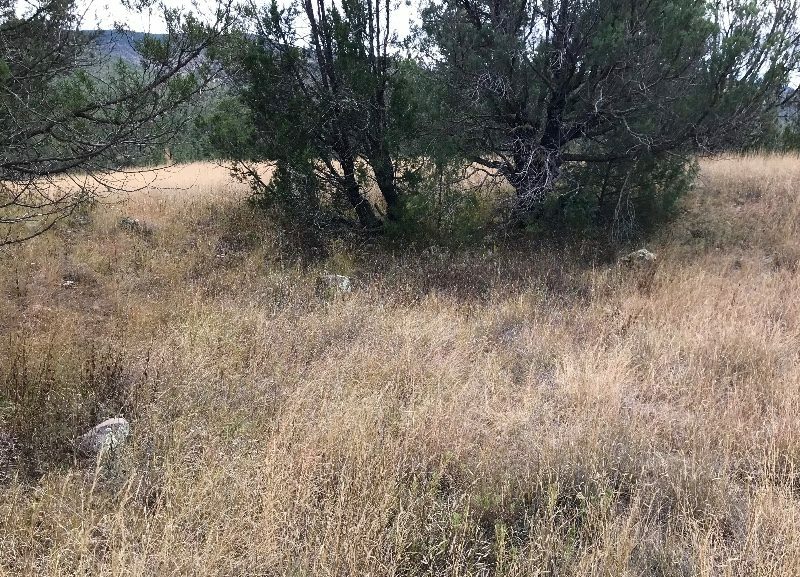 This site was likely used sometime around 550-1000 AD. And, like many others, abandoned after twenty years or so. I’m always intrigued by these ruins that were once thriving communities. Questions about how they lived, and why they moved on always remain vague. I guess the mystery is one of the attractions.